Selecting a luxury vehicle can be a tough decision. With so many options on the market, it may seem difficult at first to distinguish between different brands and models. When you want a refined drive that’s accessible, efficient, and loaded with features, the 2017 Mercedes-Benz CLA is worth your consideration. 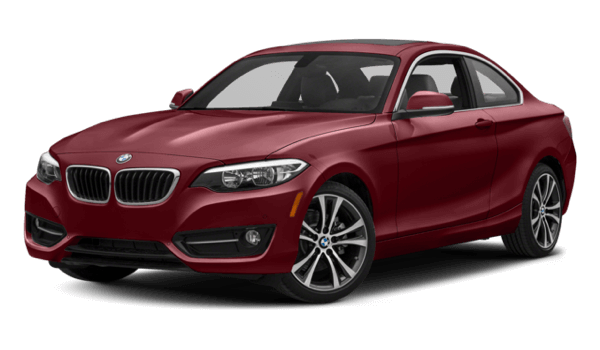 The 2017 BMW 2 Series gives the Mercedes-Benz model some serious competition, but a quick comparison will show you the superior model. Once you reach your conclusion, visit RBM of Alpharetta for a test drive of the 2017 Mercedes-Benz CLA. To start, the 2017 Mercedes-Benz CLA brings luxury within reach for more drivers, thanks to a reasonable asking price. In fact, it costs $1,000 less than the 2017 BMW 2 Series. The 2017 Mercedes-Benz CLA proves more fuel efficient than the 2017 BMW 2 Series. The Mercedes-Benz model runs on a turbocharged 2.0L inline-4, which accomplishes up to 36 mpg highway, according to EPA estimates. Meanwhile, the BMW vehicle musters only an EPA-estimated 35 mpg highway via a similar turbocharged 2.0L inline-4. Who says you can’t have luxury while also going green? If you want a base model that starts you off on the right foot, then the 2017 Mercedes-Benz CLA is the way to go. 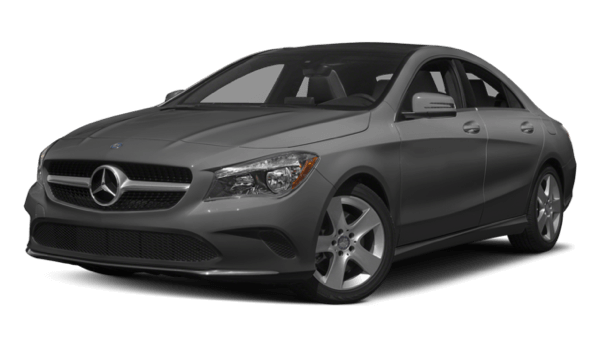 The advantages of the 2017 Mercedes-Benz CLA are quite apparent, especially when you compare it with the 2017 BMW 2 Series. Lucky for you, the entire lineup is on sale at RBM of Alpharetta, and our team will gladly take you out for a test drive and set you up with financing. Schedule your visit or ask any questions you may have by contacting the dealership.